An abrupt reorganisation of the Dubai-based private equity firm Abraaj Group after questions arose over its investments will have “no bearing” on Abraaj’s sponsorship of Art Dubai (21-24 March), says Ben Floyd, the fair’s chief executive and founder. 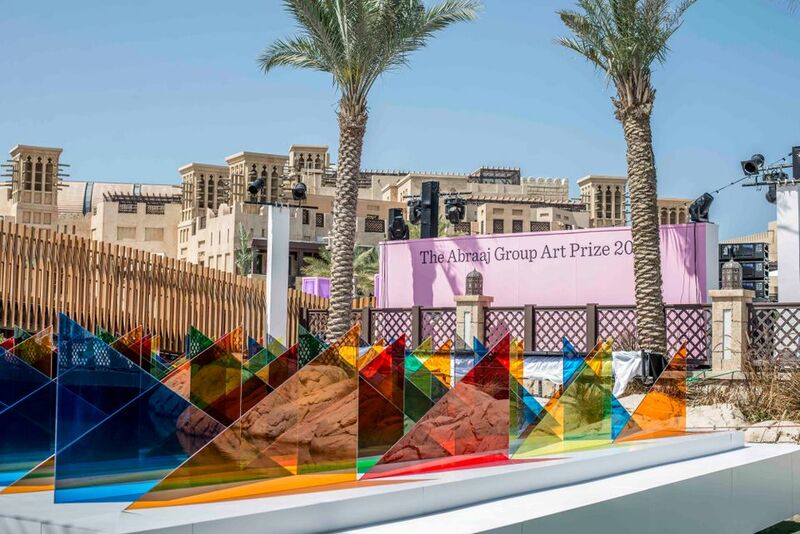 The 2018 Abraaj Group Art Prize, which recognises talented artists from the Middle East, North Africa and South Asia, will also be unaffected, Floyd adds. In February, Arif Naqvi, the firm's Karachi-born founder, was replaced as the head of Abraaj Investment Management by two co-chief executives, following claims that the business (which oversees around $14bn in assets) had misused investor funds. The Bill and Melinda Gates Foundation and the World Bank were reportedly among the clients who raised concerns over investments in a health care fund operating in Pakistan and Kenya. Naqvi remains the chief executive of Abraaj Holdings. As Art Dubai’s principal sponsor since the first event in 2007, the Abraaj brand has become synonymous with Art Dubai. “Abraaj have been longstanding supporters of the arts and laid the foundation for corporate patronage in the region. They remain one of our most committed patrons”, Floyd says. Today (5 March), Art Dubai also announced a new partnership with the Misk Art Institute, a new organisation established by Crown Prince Mohammed Bin Salman bin Abdulaziz Al Saud of Saudi Arabia with the aim of encouraging artistic practice in the country, and cross-cultural exchange. Misk Art Institute will now be exclusive partner for Art Dubai’s Modern section.